The final touches to the celebration !! You need the perfect makeup to sparkle this festive season. Divaly’s recommendations will be great to use all year round but are especially good for the festive season, with Diwali coming up, Christmas, New Years and ofcourse not to forget the wedding season. 1. 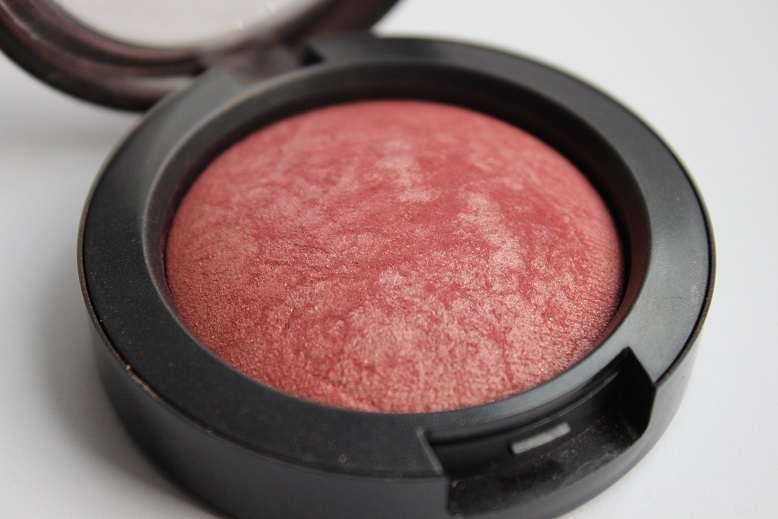 Gleeful, Mineralize Blush by M.A.C – This is a deep berry shade, almost wine-ish with shimmer. You need very little of this, else you may look like a clown. This will go with almost all shades of your sari, lehenga, salwaar. It stays on for a very long time and gives a pearl like shimmer. 2. Peachtwist, Sheertone Shimmer Blush by M.A.C – This is a almost a burnt peach – brownish blush, looks wonderful on tan and darker skin tones. 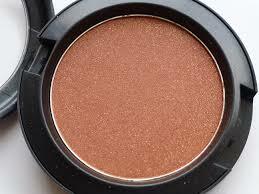 It isn’t an overbearing colour and gives a lovely natural glow yet glamorous look. If using in the day, I would suggest to apply a lighter application. It will look especially lovely against champagne colour tones on your outfit. 3. 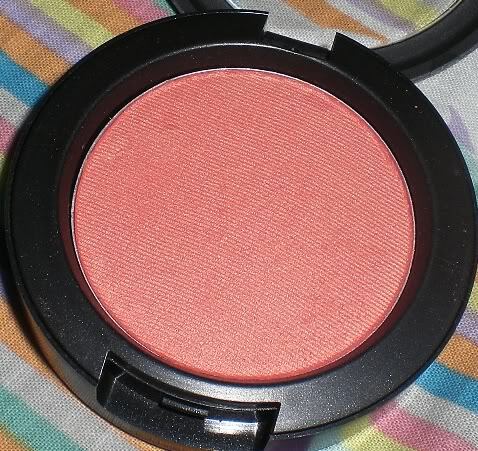 Style, Frost Blush by M.A.C – This is a lovely softer coral blush with shimmer. It gives the skin a nice flush to the cheeks and can be worn especially if you do not want to wear something too dark or prominent. 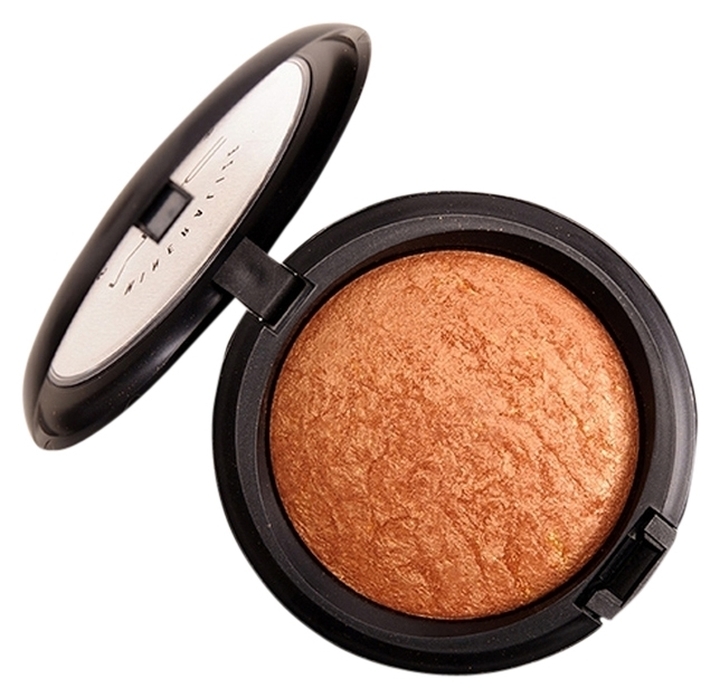 Well these are our top 3, but another good blush/bronzer/highlighter however you choose to use it is Gold Deposit, Mineralize Skinfinish by M.A.C – this is mainly a highlighter but its a great add to keep if you want that extra shimmer underneath your blush, you could even use it on its own if you don’t want too much and just a light subtle glow to your cheeks.